The house has a buyer now, he’s even buying the furniture – so, if all goes well, we should be moving aboard in September. This is quite scary now, there is no going back, well maybe we could really, but we won’t. We have to hope the boat costs us little more than our best estimates. 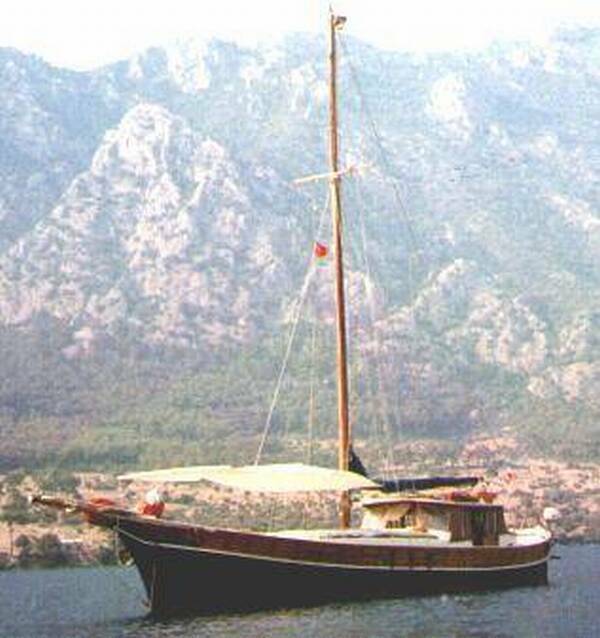 But we will have purchased a vessel big enough for us to live on in comfort and also flexible enough to be able to used for charter in a couple of years, or even brings up babies in, God forbid!